Located in West Second Ring on Fuxingmen wai Avenue close to Parkson Mansion and Fuxingmen Bridge. 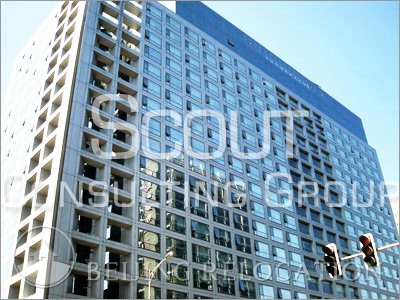 Foucs Building has a total floor of 120,000 square meters, 3 ground floor, twenty two-story floor, specifically for the western part of Beijing s high-end business Grade A intelligent office space. Bank, business center, post office, cafe, restaurant, etc.